Alex Janoff, class of 2019, is WSPN's business manager. He is a first-year reporter. 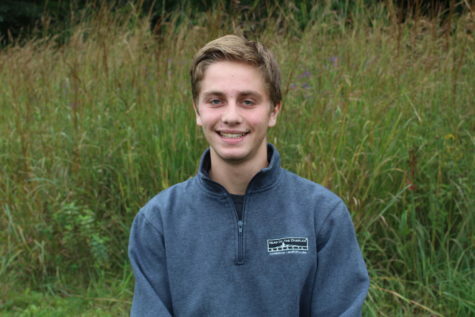 Outside of school, Alex is a coxswain for Wayland-Weston crew and a captain of the Wayland Ski Team. In his free time, Alex can be found playing the piano or completing college applications.